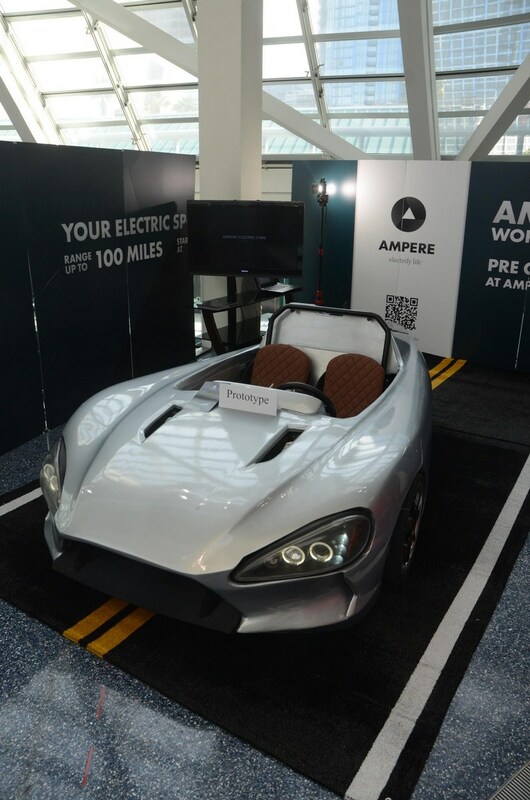 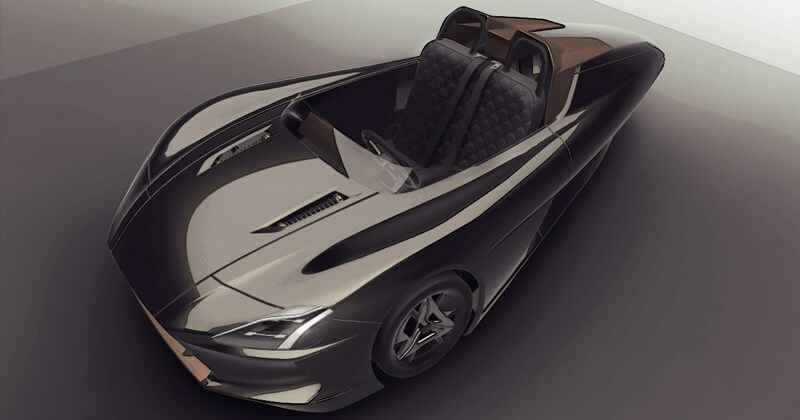 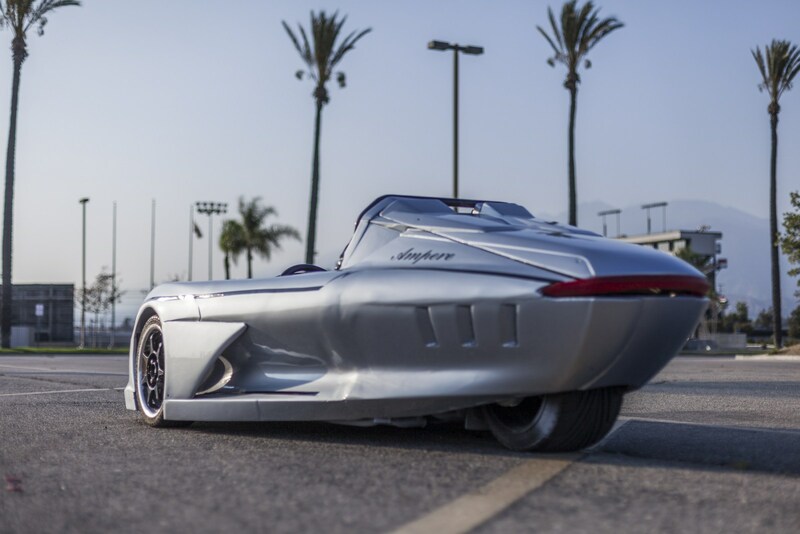 California is one of the largest markets for electric vehicles in the United States so it comes as little surprise that Ampere Motor decided to use the Los Angeles Auto Show to introduce a prototype of their upcoming roadster called the 1. 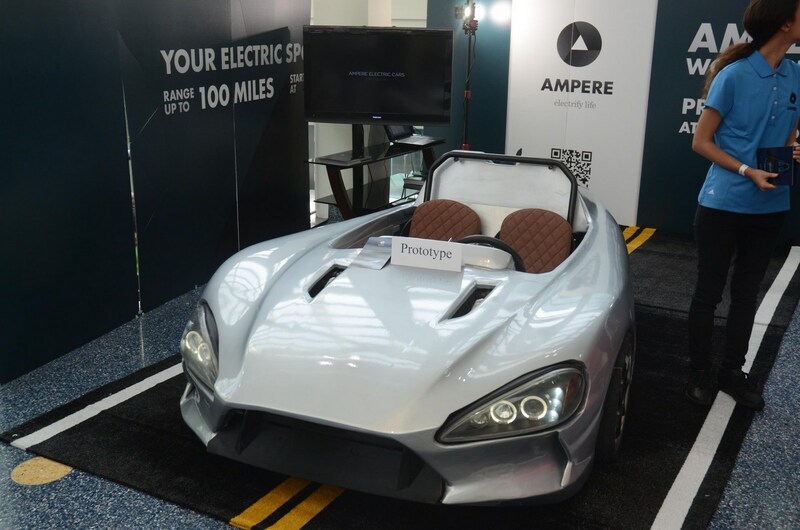 Described as an ideal vehicle for city commuting or weekend fun, the roadster is a three-wheel electric vehicle from a startup that says it consists of "highly experienced car designers, engineers, and race drivers." 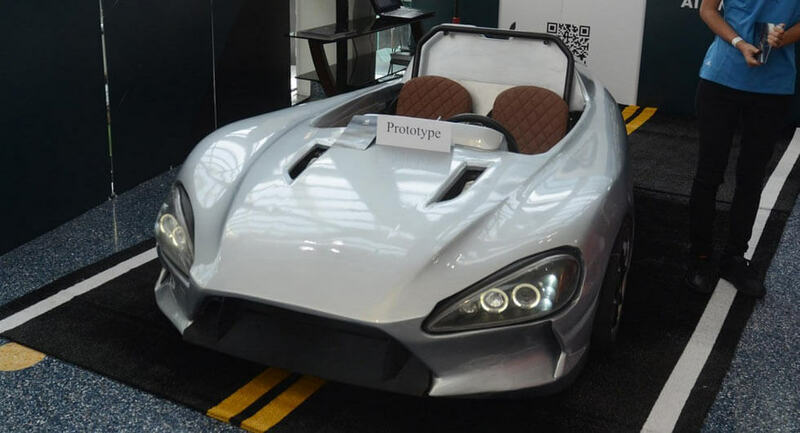 The car is still in the prototype phase but the company says it's about 80% ready for mass production. 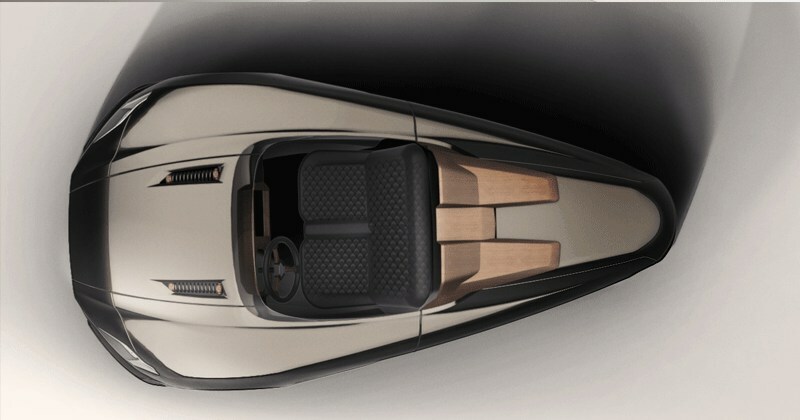 Given the situation, it's not surprising that details are extremely limited. 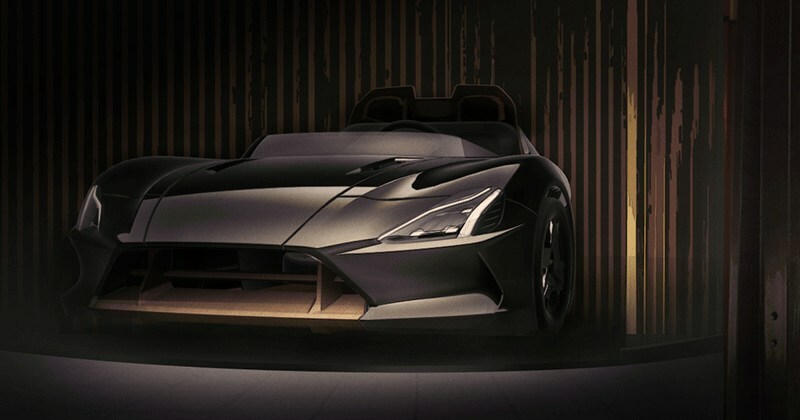 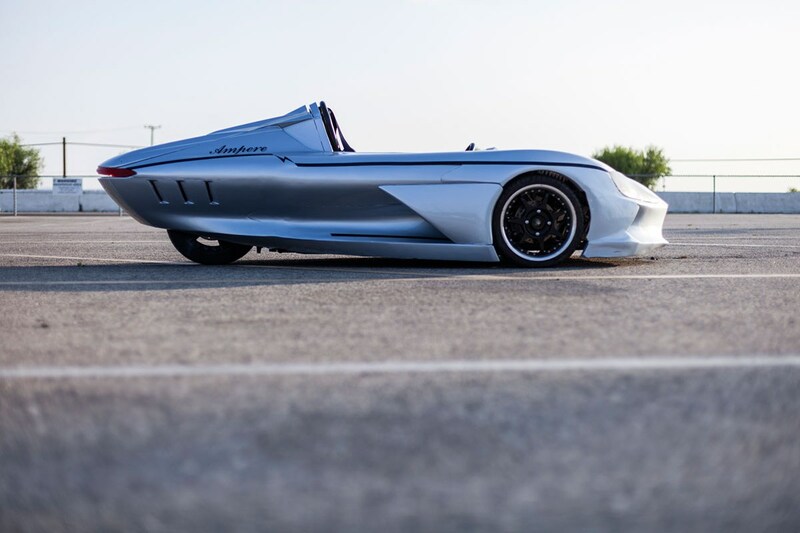 However, the company revealed the car rides on a tubular chassis and features a double wishbone suspension as well as "carbon kevlar belt powertrain." 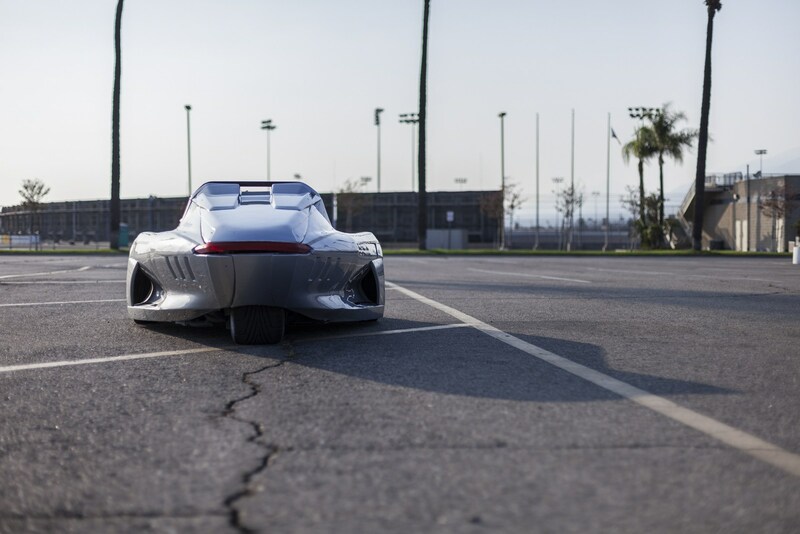 Motivation comes from an electric motor that powered by an undisclosed battery. 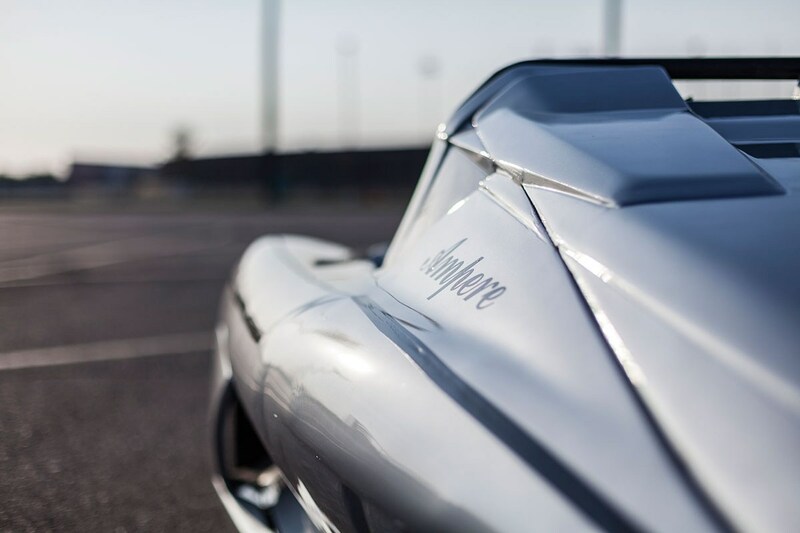 It will reportedly enable the model to have a range of up to 100 miles (160 km) on a single charge. 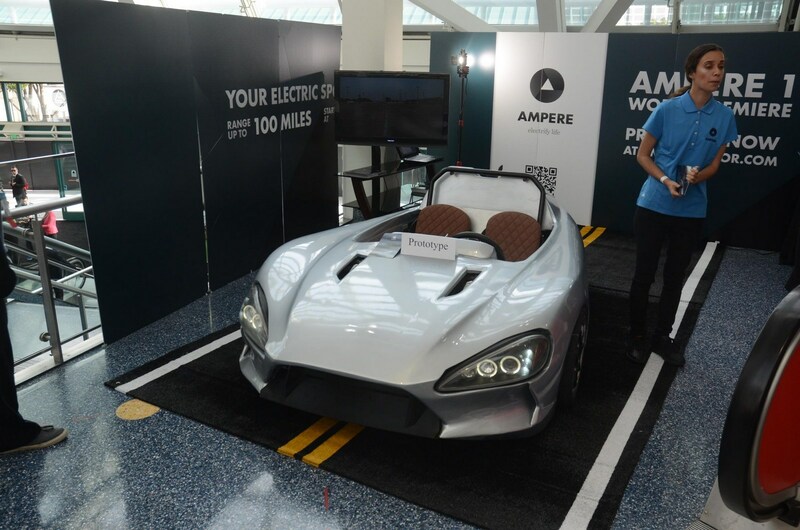 Ampere says the roadster will only cost $9,900 and will be launched next year. 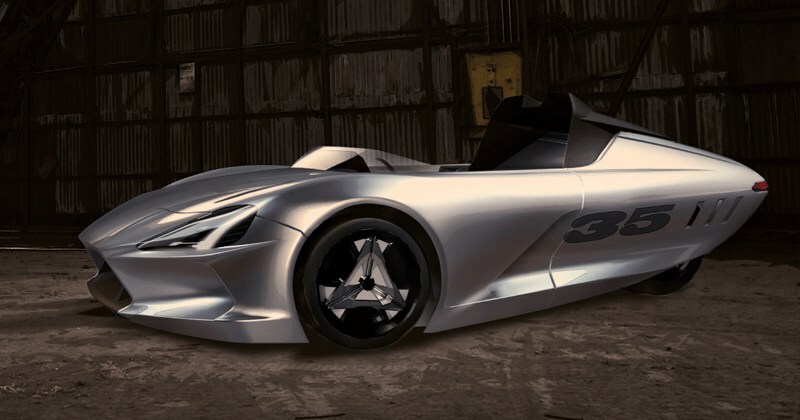 The company is accepting pre-orders for $200 and says additional information will be released shortly.